Boasts 34 Highway MPG and 23 City MPG! 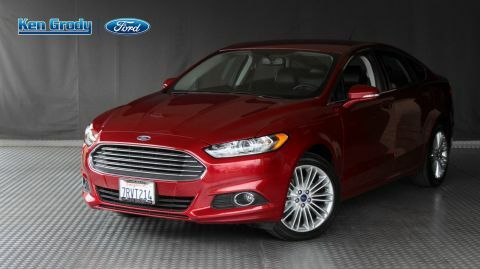 This Ford Fusion boasts a Intercooled Turbo Regular Unleaded I-4 1.5 L/91 engine powering this Automatic transmission. Wheels: 17 Sparkle Silver-Painted Aluminum, Trunk Rear Cargo Access, Trip Computer. 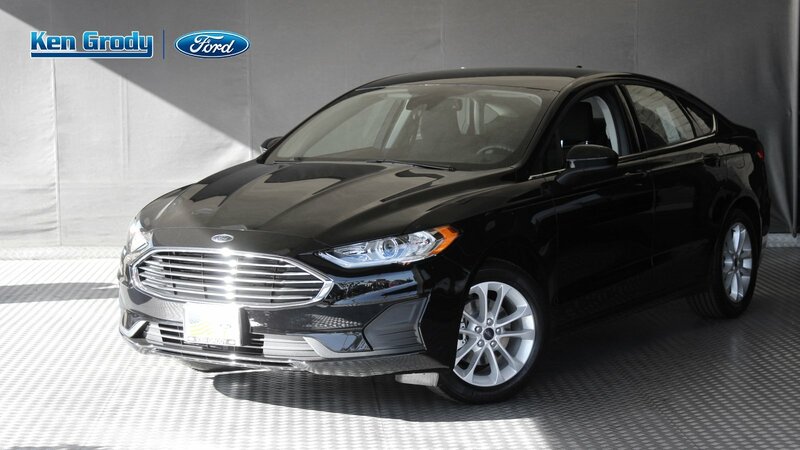 * This Ford Fusion Features the Following Options *Transmission: 6-Speed Automatic -inc: SelectShift w/997, Requires valid FIN code., Transmission w/Driver Selectable Mode, Tires: 235/50R17, Tire Specific Low Tire Pressure Warning, Systems Monitor, SYNC 3 Communications & Entertainment System -inc: enhanced voice recognition, 2 4.2 driver configurable LCD displays in instrument cluster, 8 center LCD capacitive touch-screen w/swipe capability, AppLink, 911 Assist, Apple CarPlay, Android Auto and 2 smart charging USB ports, Strut Front Suspension w/Coil Springs, Streaming Audio, Steel Spare Wheel, Speed Sensitive Rain Detecting Variable Intermittent Wipers. 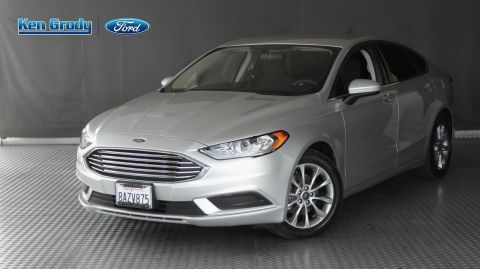 * Stop By Today *A short visit to Ken Grody Ford of Carlsbad located at 5555 Paseo Del Norte, Carlsbad, CA 92008 can get you a reliable Fusion today! 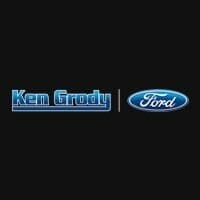 Ken Grody Ford Carlsbad in Carlsbad, CA, also serving San Diego, CA and Oceanside, CA is proud to be an automotive leader in our area. Since opening our doors, Ken Grody Ford Carlsbad has kept a firm commitment to our customers. We offer a wide selection of vehicles and hope to make the car buying process as quick and hassle free as possible.